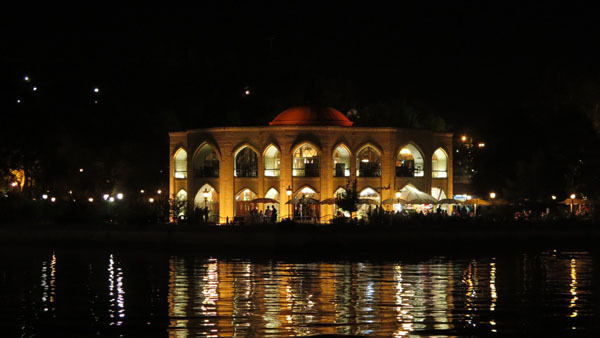 Issuing electronic visas for foreign tourists is Iran’s response to the restrictions imposed by the US government on the country’s tourism sector. “The plan was set in motion following the arrangements made with the Iranian Foreign Ministry as well as the Law Enforcement Force of the Islamic Republic of Iran,” he said. 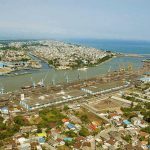 “The goal was to facilitate the process for foreign tourists, with the ultimate drive being the attraction of more tourists,” he said. 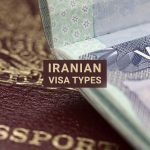 E-Visas gained significance in the eyes of the Iranian officials only after Washington announced that those travelers who would visit certain countries including Iran, would face restrictions upon entering the US. Iran is set to issue electronic Visas for foreign tourists in 110 domestic and international airports. 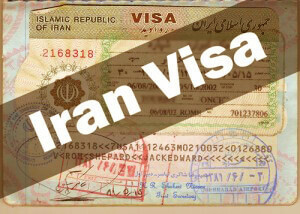 In terms of duration, there is no real difference between Iran’s electronic and normal visas. 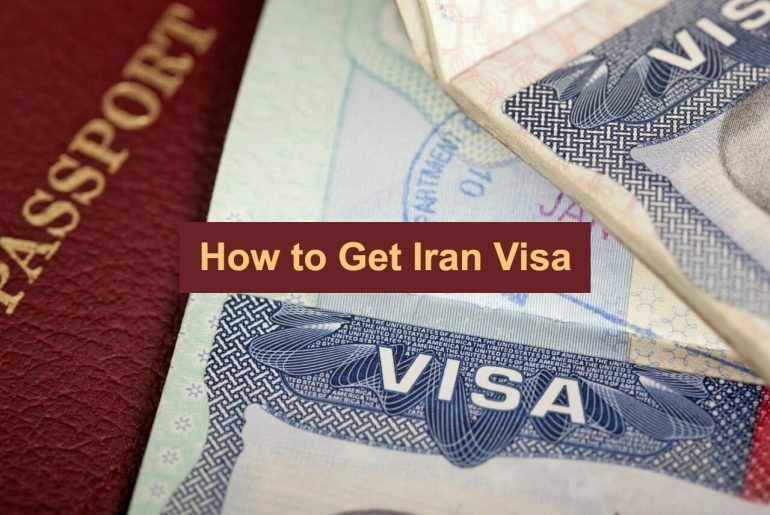 The only advantage of the new Visa is that it provides foreign tourists with a chance to visit Iran without any concern whatsoever. 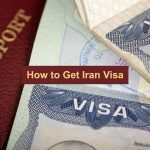 The plan to use Iran e-visas was actually a pilot project, tested about two years ago in one of the international airports inside Iran. According to a new report on global security, Iran has managed to establish itself as “safe enough country, such as the likes of European countries”. 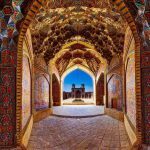 Iran is among the world’s top tourist destinations, with a variety of ancient sites which include 17 places listed by the UNESCO. 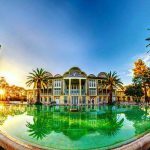 Over six million tourists had traveled to Iran over a period of six months starting March 2018, these are the official figures released earlier in the year. This was higher than the same period last year, by as much as 50 percent. 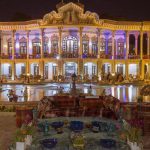 New policy for travel to Iran: travel to Iran without a passport stamp! 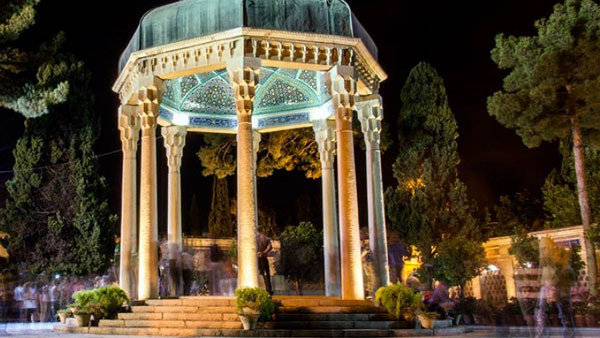 The absence of Iran’s stamp on the passport of tourists, especially foreign tourists, is a new policy that Iran has taken to increase its incoming tourists. 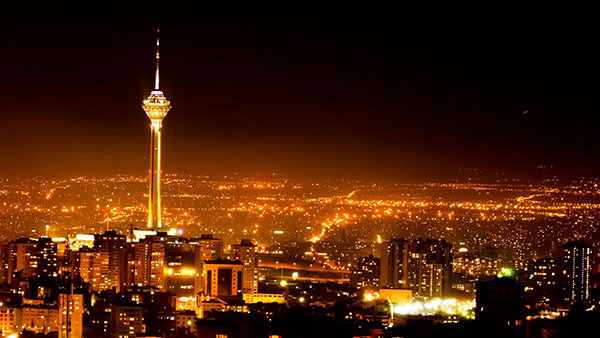 For a while, tourism officials had been instructed to hold joint meetings with the police and the Ministry of Foreign Affairs to track the non-inclusion of stamps and passports on foreign tourists passports, and now this issue has become operational, and the stamp of Iran’s entry and exit to the passport of tourists is not being fired. Accordingly, tourists who receive their electronic visas can apply for an entry not to enter the country of entry. Currently, this procedure is being implemented at Imam Khomeini International Airport. 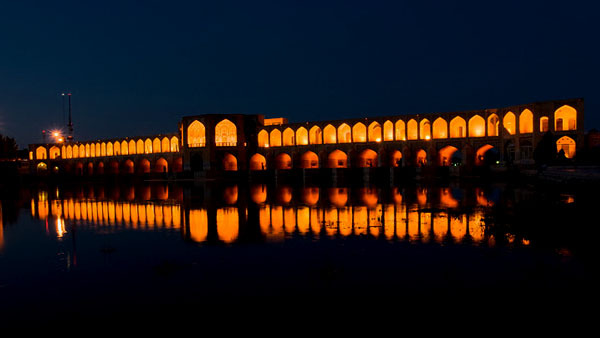 Isfahan officials also announced the launch of an electronic visa application at the airport in the city until the end of the month. 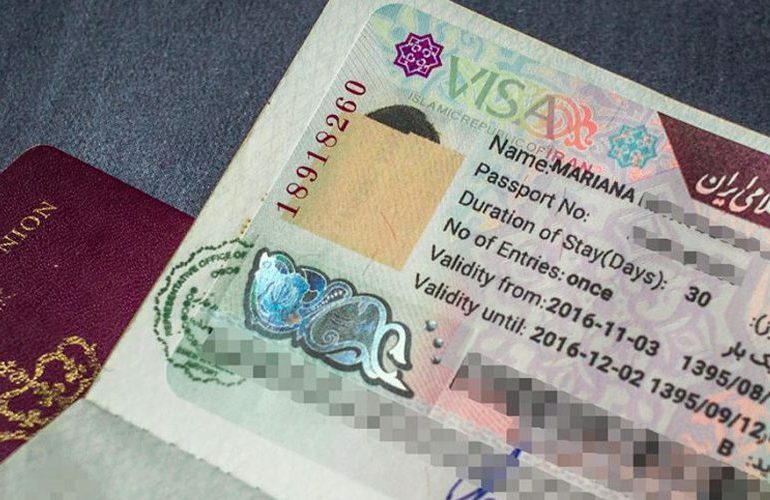 The inclusion of visas and the stamp of entry and exit to certain countries makes it difficult for tourists to obtain visas from other countries. The same thing has caused some people to push for tourism in other countries as a source of income. 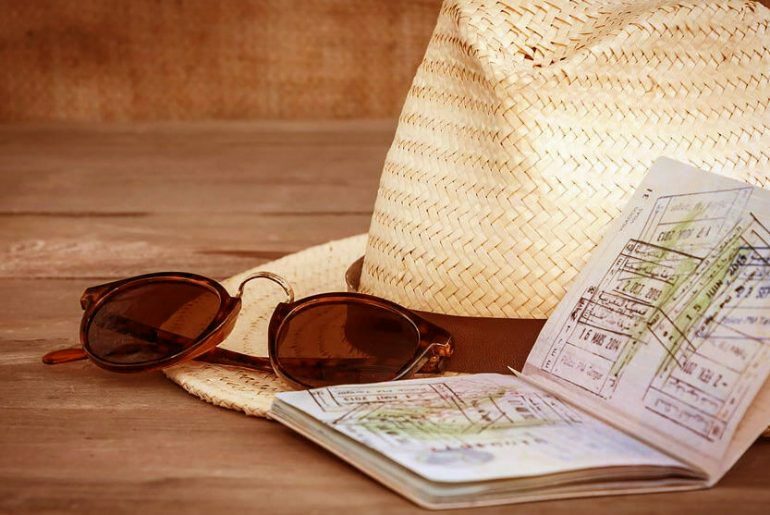 The policy of not including visas and stamps in the tourist passport is currently being implemented in several countries, such as Cuba.